Buying a home is probably the biggest investment you will make, with long-term financial ramifications. It calls for many informed decisions and for good advice from a real estate professional. When buying a home, you can learn from the knowledge and skill of a Fran Campbell Team Real Estate Agent. Check out our Top 10 Tips to Successful Home Buying! Real estate is an ever-changing industry with many complicated facets. 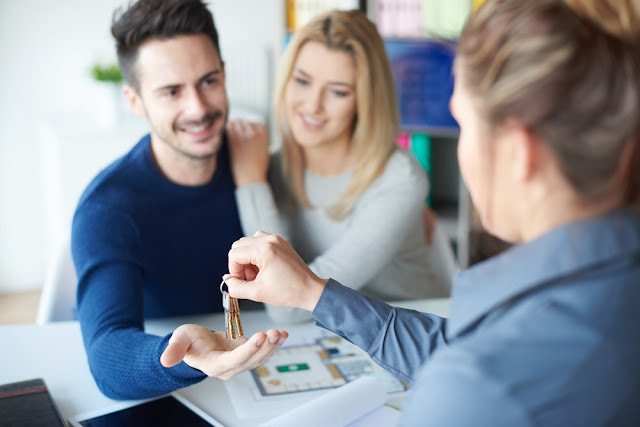 Even if you have bought and sold multiple homes in your lifetime, you may still be unfamiliar with some of the many subtleties and strategies involved in the process. This is especially true because not every sale or purchase is exactly the same. For this reason, we strongly encourage you to consider working with a real estate agent at the Lake of the Ozarks the next time you prepare to buy or sell a home. So, this week we're sharing with you 5 benefits of using an agent to help you sell your home. 4 Reasons To Choose the Fran Campbell Team to Represent Your Real Estate Transaction! The process of buying or selling a home is an intricate one, and the Fran Campbell Team understands that it requires a lot of knowledge about the local real estate market, contracts, escrow, appraisals, referrals and more. Experience counts when it comes to making the most of your budget or getting the most out of your money when buying or selling property at the Lake of the Ozarks and here are some reasons why it's a smart move to use Fran Campbell Team for your next real estate transaction. Fran Campbell Johnson and team can inform you about local amenities, school districts, neighborhoods and activities. And our agents know the market - we know how much homes are selling for all around the lake area, we know what areas are highly desirable if you’re coming in from out of town, and we know which areas are up-and-coming. You can trust our agents to know the local inventory and know how to get the best price for a home or property. The kitchen is the heart of every home. It's where friends and family tend to gather the most frequently, where you prepare food for your family and guests, where your children grow up, and where you'll make memories to last a lifetime. If you are trying to sell your house at the Lake of the Ozarks, staging your kitchen to make it immaculately clean and uncluttered is absolutely essential. You may also want to consider upgrading a few things to make it more appealing to the modern buyer. Even if you aren't planning on selling your home in the near future, adding a few upgrades to your kitchen may make it easier to sell when the time comes - and you will get to enjoy the added benefits in the meantime. 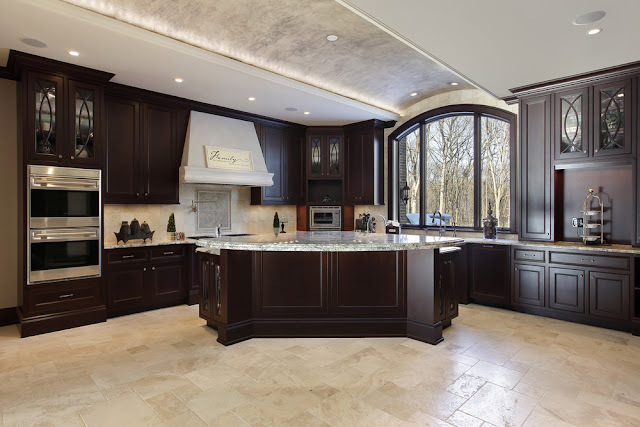 If you are looking for ways to improve the kitchen in your Lake of the Ozarks home, Fran Campbell Team is here to help. Check out these ways to add interest to (and potentially increase the value of) your property by upgrading your kitchen. When considering selling a home at the Lake of the Ozarks, one concern that many homeowners have is how safe their home will be during showings. We understand that having strangers walk through your home can be a scary feeling. 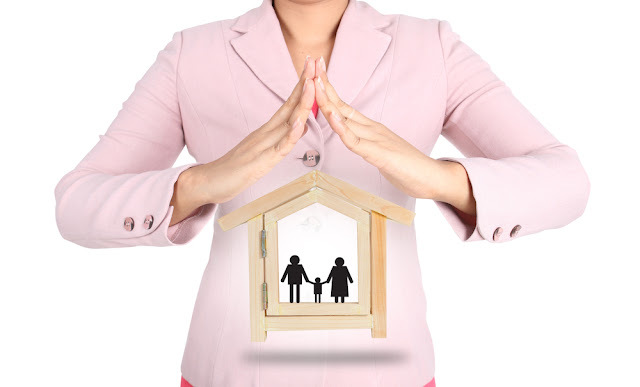 As experienced real estate agents at the Lake of the Ozarks, we take every precaution we can to ensure the safety and security of our clients and their homes. But as an added measure of security, here are some tips on home safety when listing your home for sale.